She was originally owned by a family in Florence, Italy, and initially named BACS (an acronym formed from the first initials of the names of the owners' four children). In September 2001 she visited the Bahamas and the United States. 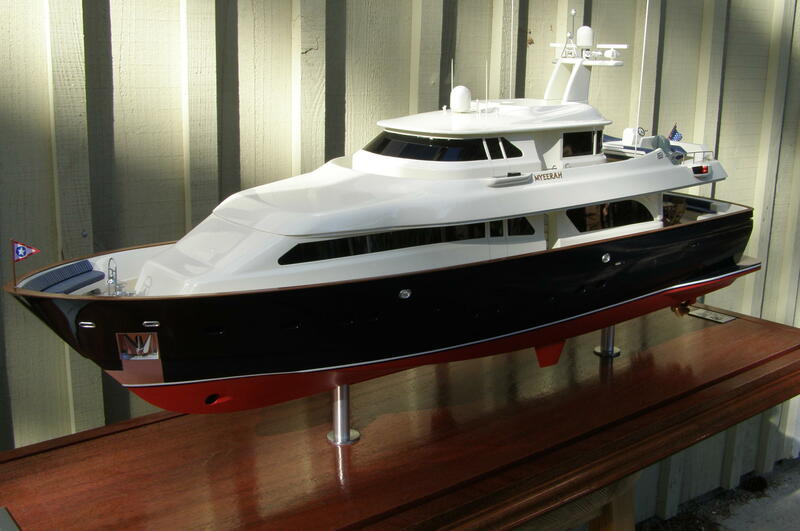 BACS was featured in the the March, 2002, issue of ShowBoats International and exhibited in the 2002 Miami Boat Show. BACS was purchased by Myeerah LLC of Newport, Rhode Island in 2002, then renamed. 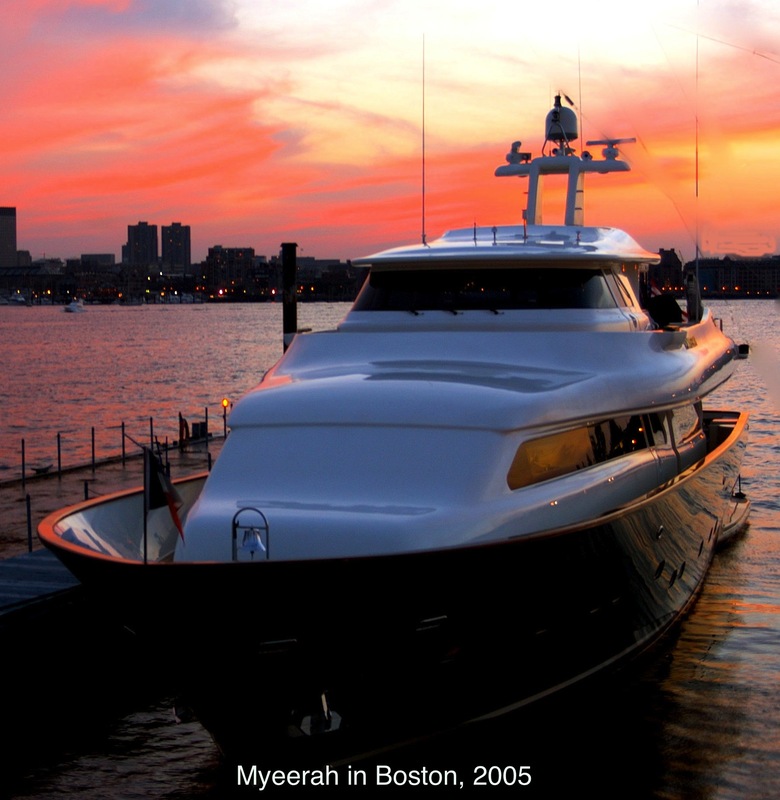 Myeerah's home port is Newport, RI. She cruises the northeastern coast of the U.S. in the summer. 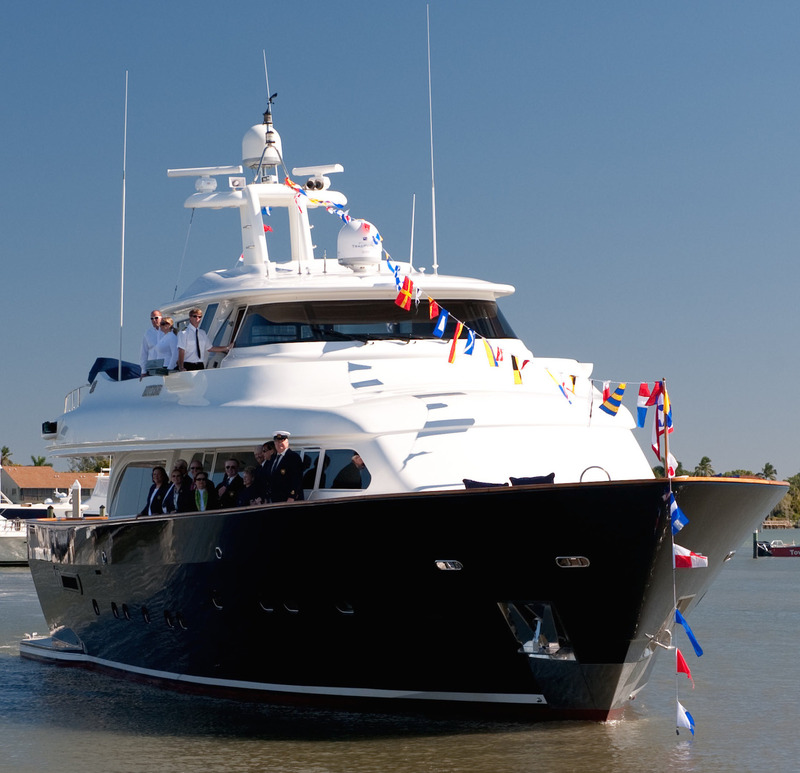 In the winter she cruises in the Gulf of Mexico, the Florida Keys, the Bahamas, and the Caribbean. She accommodates eight guests comfortably, with a maximum of ten guests. Cruising at 12-13 knots, using 55 gallons of diesel fuel per hour at cruising speed, she has a full-time crew of three: a captain/engineer, a first mate, and a second mate/chef. Myeerah is USCG-approved for charter on the East coast of the United States, the Gulf of Mexico, the Bahamas and the Caribbean.